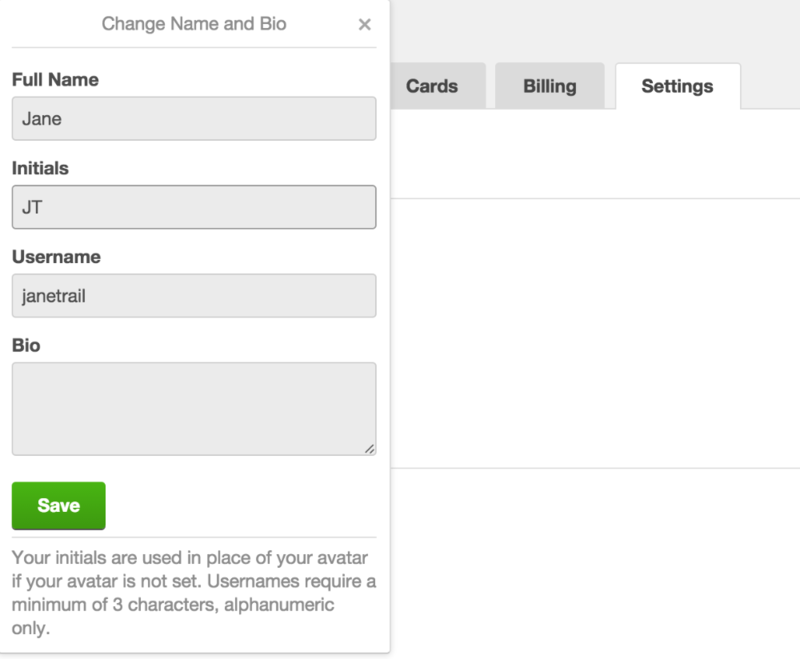 If you would like to change the username associated with your account, go to https://trello.com/your/account, click on "Change name, Initials, or Bio," and update the username. You can only change your username to a name that is not in use by another user. You can change your username to any name that is not taken.